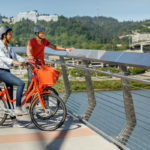 The City of Portland’s Bureau of Transportation, Nike, and bike share operator Motivate have partnered to bring an innovative, $10-million, 1,000 cycle bike share system to Portland’s central city. 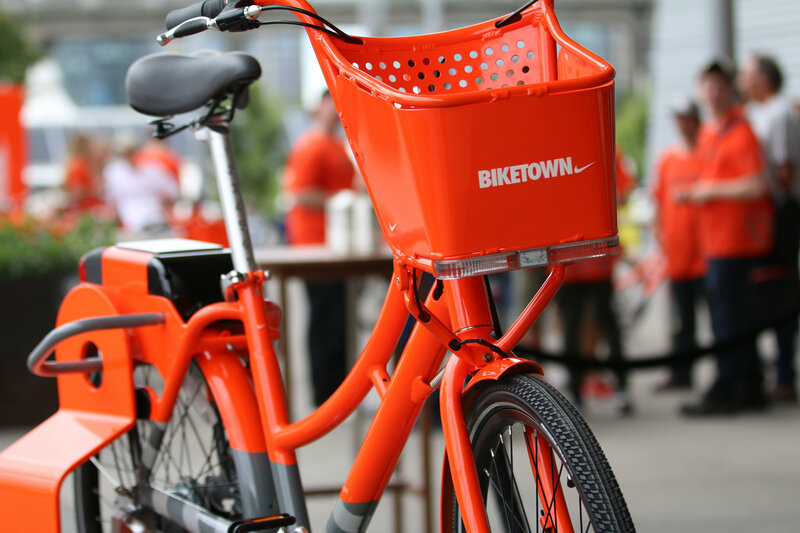 The bike share program, named “Biketown,” originally was to only encompass 600 bicycles and a compact service area. 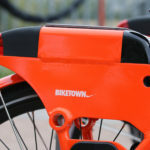 However, Nike’s involvement (a Citi Bike-style branding effort) increased the program’s visibility and enabled the expansion of the number of bicycles by 66 percent. This allowed the system to expand into several downtown-adjacent neighborhoods as well. 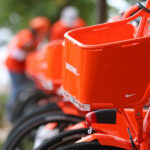 According to a joint press release issued earlier this year, the sports and apparel multi-national, based in nearby Beaverton, Oregon, will provide the initial $10-million in funding for the program and maintain a five-year contract over the system’s branding, including the production of 400 limited edition and yet-to-be-released specialty wrapped bicycles every year. 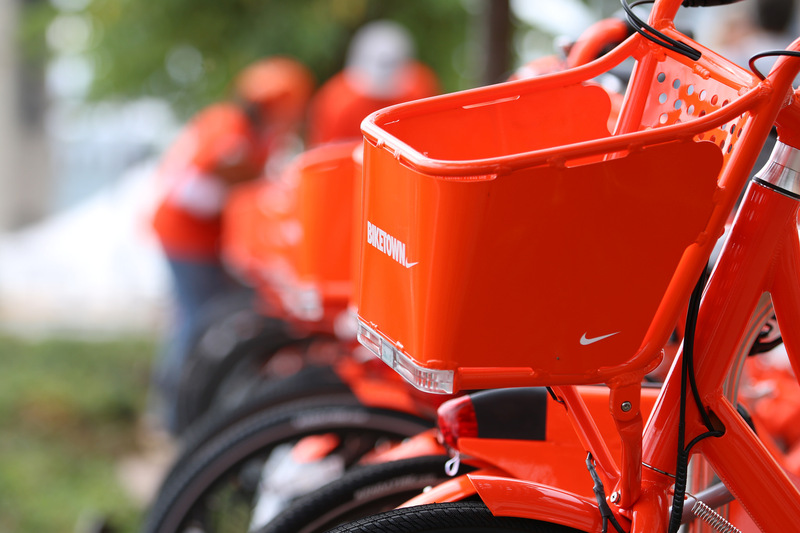 Nike’s contribution, combined with projected ridership revenues, will make the program cost-free for the city. 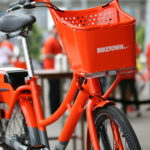 The network’s aluminum frame bicycles were produced by Brooklyn, New York-based Social Bicycles, a transportation technology company that has revolutionized bike share infrastructure by pioneering a “smart-bike” containing integrated communications and locking technologies. 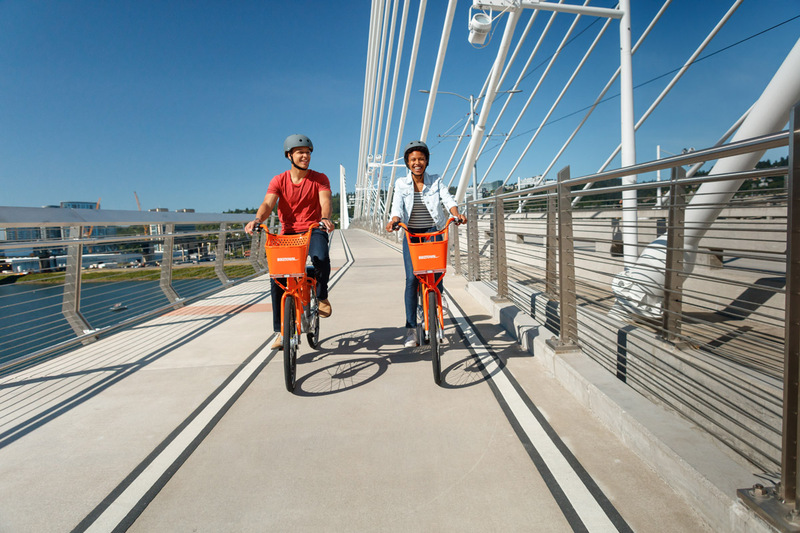 These features relieved some the need for the expensive docking systems other bike share systems use. Bicycle docks were not eliminated entirely, and are still utilized as a highly-visible form of urban infrastructure, but the bicycles were designed with integrated slots for U-Lock bicycle locks so they can be locked to and checked out from traditional bicycle rack systems as well as branded bike docks. 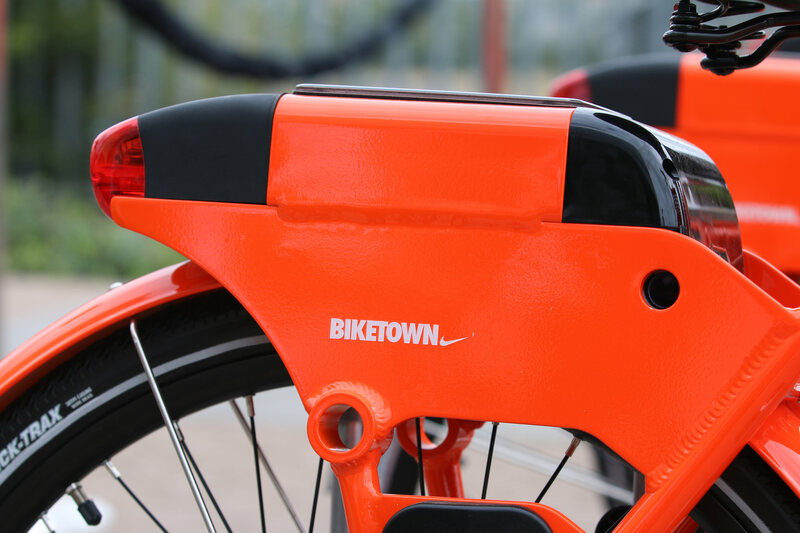 The bicycles’ on-board digital communications and payment displays are also solar powered, as opposed to being located on the bicycle docks, as is common in other locales, making the type of free-flowing movement described above possible. 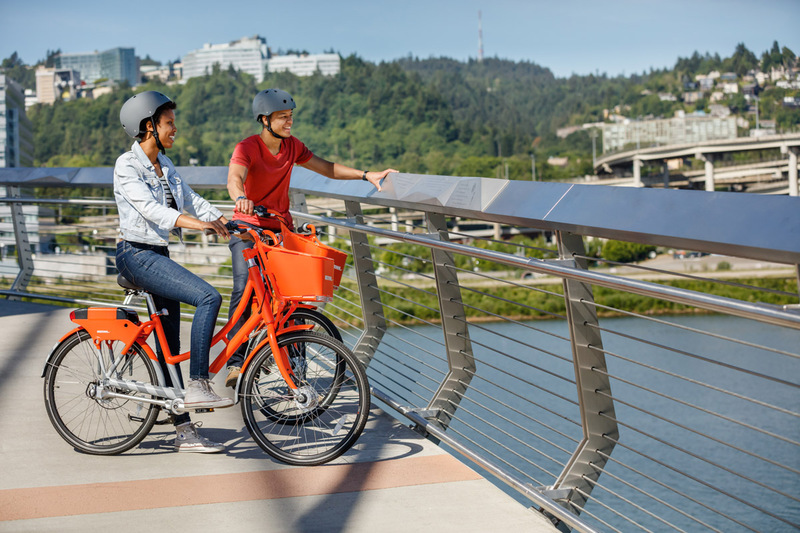 The 45-pound, chain-less shaft-drive, 8-speed models will be managed by Motivate, the New York City-based bike share management and coordination services provider that also runs programs in New York City, San Francisco, Chicago, and the Boston metropolitan area. 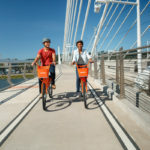 With new bike share systems making their debut in Los Angeles, West Hollywood, California, Cleveland, Ohio, Las Vegas, Nevada, and Vancouver, Canada, Portland’s system is the latest in a rapid increase in bicycle systems in North America.